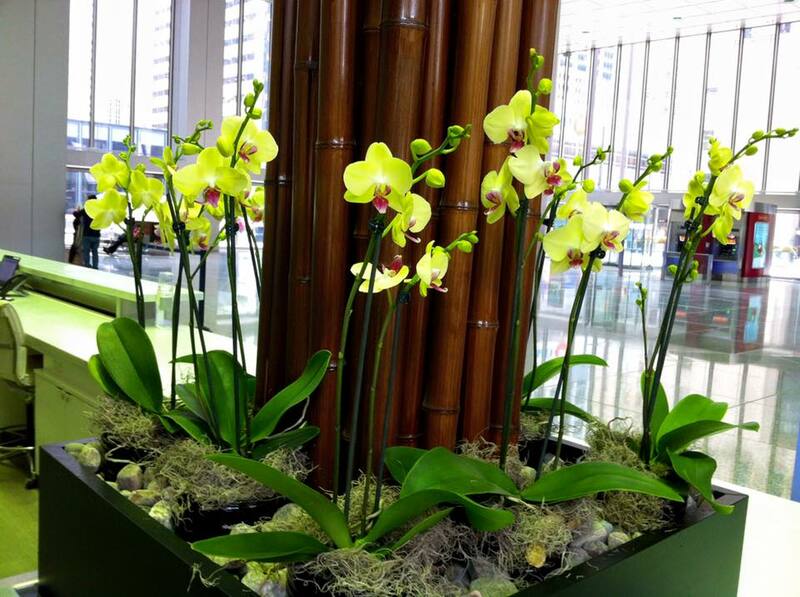 Tropical Plant Concepts also offers a complete line of Quality Artificial Flowers. In some cases live plants may not be the appropriate choice for an interior. 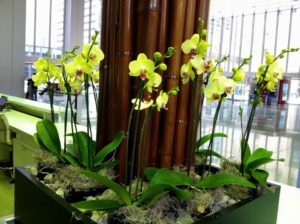 High quality artificial plants incorporating natural stalks and quality fabrics are just the thing to transform your space. Most live tropical plants can be replicated into beautiful artificial plants and may be the answer you’re looking for to enhance the low maintenance areas of your interior. View the full catalogue here.